After a few days of suspense wondering what would become of EMILY, after wind shear and the mountains of Hispaniola disrupted its development and progress, on Sunday 7 August 2011 we now see the remnants of that storm at 150 kilometers or so off the coast of central Florida moving north by northeast on its way to nowhere. As we see what was the fifth named tropical cyclone of the 2011 Atlantic hurricane season move out of our neck-of-the-woods leaving no ill effects behind, this is a good time to reflect on the accuracy of the forecasts issued by the National Hurricane Center (NHC) from the time EMILY was just a tropical wave riding along ‘Hurricane Alley’, through its period of stationary stagnation before it came over Hispaniola and eventual temporary demise, to its recent regeneration and send-off we are now witnessing. Despite the complexities associated with predicting what EMILY would do and where it would go, the NHC forecasters did an excellent job at interpreting the various model outputs and the complex environment surrounding the storm to actually provide what in retrospect was quite an accurate forecast. In fact in reading the NHC forecast discussions we have learned that at least one model actually predicted the dissipation of EMILY as it interacted with the terrain of Hispaniola and southwesterly winds. Short term prediction being one of the key tools at our disposal in our annual bout with cyclogenesis, it is encouraging to see such a good performance during this latest of 2011 cyclones and to know that NHC’s objective is to continue to significantly improve the accuracy of its predictions within the next few years. So what happens next? Now that EMILY has come and gone, what can we expect from the remaining 115 days or 62.8% of the official 2011 Atlantic hurricane season? 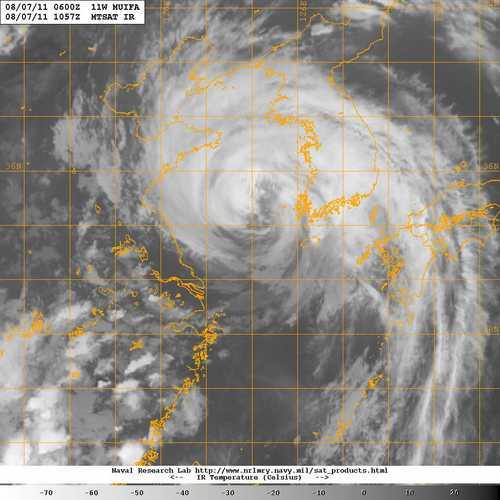 NOAA had called for a 2011 Atlantic season that will exceed the 11-6-2 [named-storms, hurricanes, major hurricanes] averages of past years, but just yesterday this agency also increased its predictions to the upper region of the ranges based on a number of criteria including the levels of sea surface temperatures across the entire tropical Atlantic basin, and the possible re-emergence of a currently neutral La Nina event off the Pacific coast of central South America. In a recent posting [ see 2011 Atlantic Hurricane Season: a New Level of Activity Ahead posted on 7/27/2011 in www.mitigat.com] in addition to the contributors to cyclogenesis identified by NOAA in calling for an above-average 2011 season, I also pointed toward the larger combined environment consisting of the Indian Ocean, equatorial Africa and the eastern Atlantic as an important factor to consider relative to how active the remainder of the 2011 Atlantic hurricane season might be. 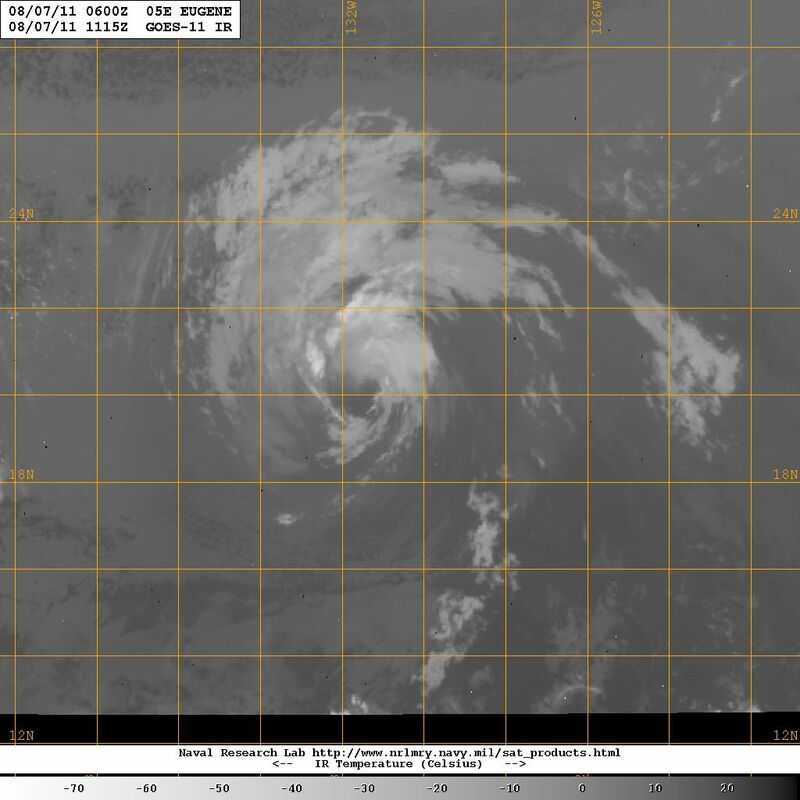 Today, on 7 August 2011, I again see activity in the so-called “tropical-wave assembly line” over equatorial Africa, which could be an indication of potential cyclonic activity in the future as the 2011 hurricane season continues to develop. 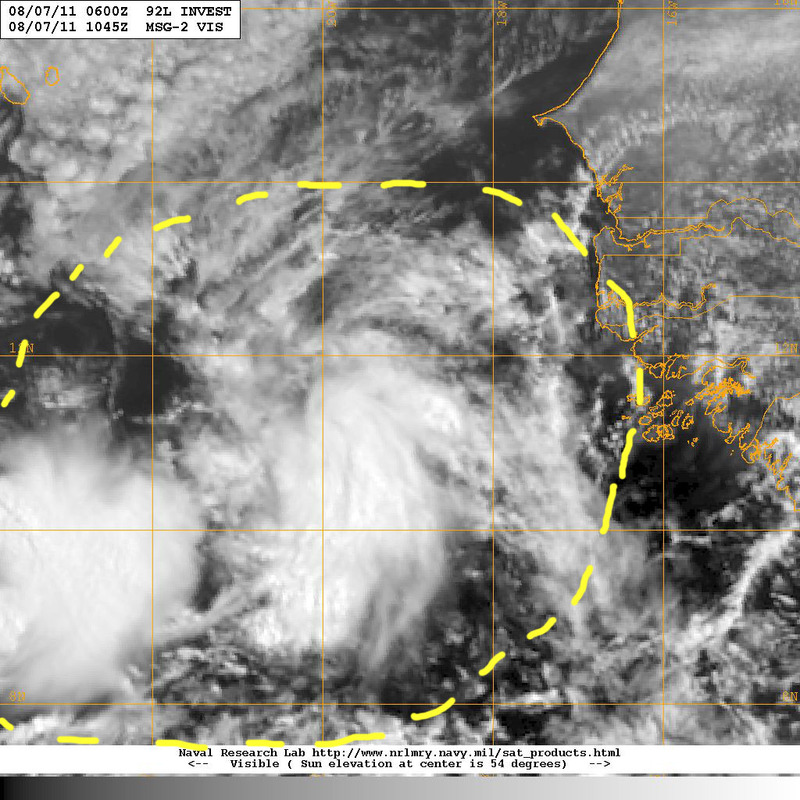 In looking east, today we see a strong tropical wave that has recently emerged over the warm surface waters of the eastern Atlantic to the south of the Cape Verde Islands, which is moving west to ride ‘hurricane alley’, while other tropical waves farther east over equatorial Africa follow right behind. Beyond Africa’s eastern coast there is plenty of activity over the northern Indian Ocean and the Arabian Sea that translates into the pulses of disturbed weather that will regularly feed into the ‘tropical-wave assembly line’ to be carried westward toward the eastern Atlantic, and ‘hurricane alley’. 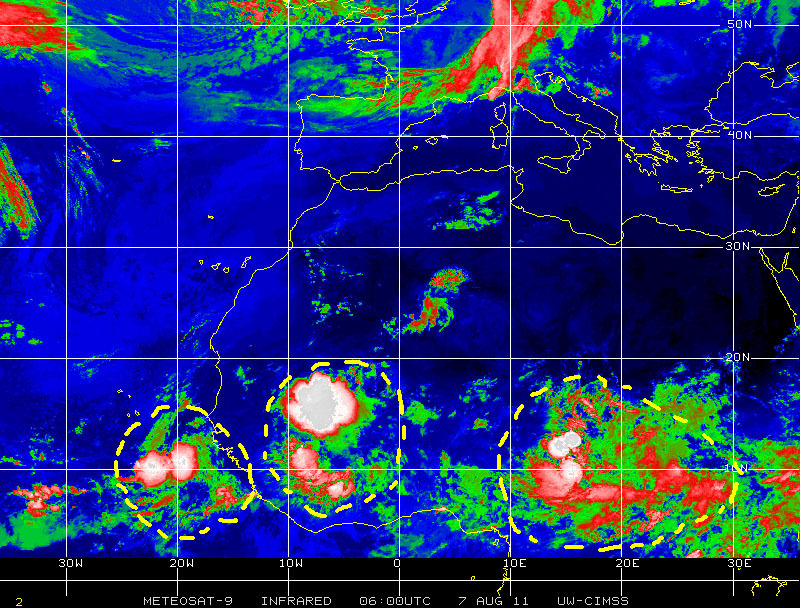 This regime of tropical pulses evolving into tropical waves over equatorial Africa, which may actually feed into ‘hurricane alley’ in the Atlantic, appears to have become better organized and stronger over the past couple of weeks ensuring a continuous supply of “seeds” for cyclogenesis in an area of the tropical North Atlantic that is conducive to such development. If NOAA’s forecast of a resurgent La Nina holds we will then have another external trigger to contribute to potential cyclogenesis in the Atlantic during the remainder of the 2011 season. La Nina acts as a suppressor of wind shear in the Caribbean and central tropical Atlantic resulting in more favorable conditions for tropical cyclone generation in the basin. 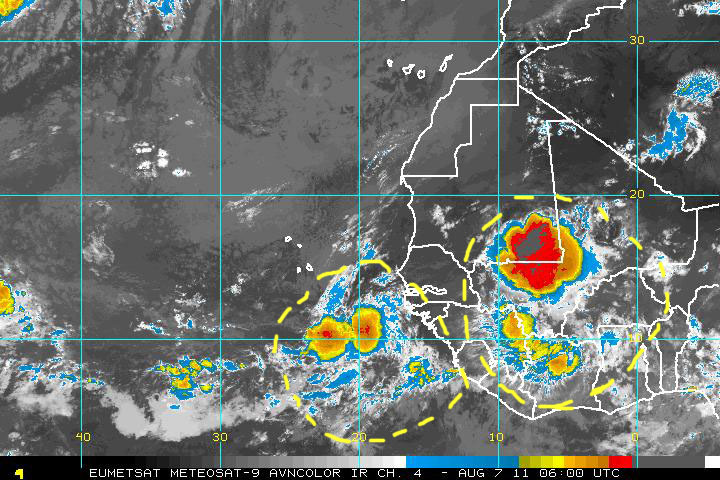 The tropical wave over the eastern Atlantic, just south of the Cape Verde Islands appears to be well organized with strong embedded storm cells as it moves westward toward ‘hurricane alley’. In my opinion this system warrants closer monitoring in days to come for potential cyclonic development. 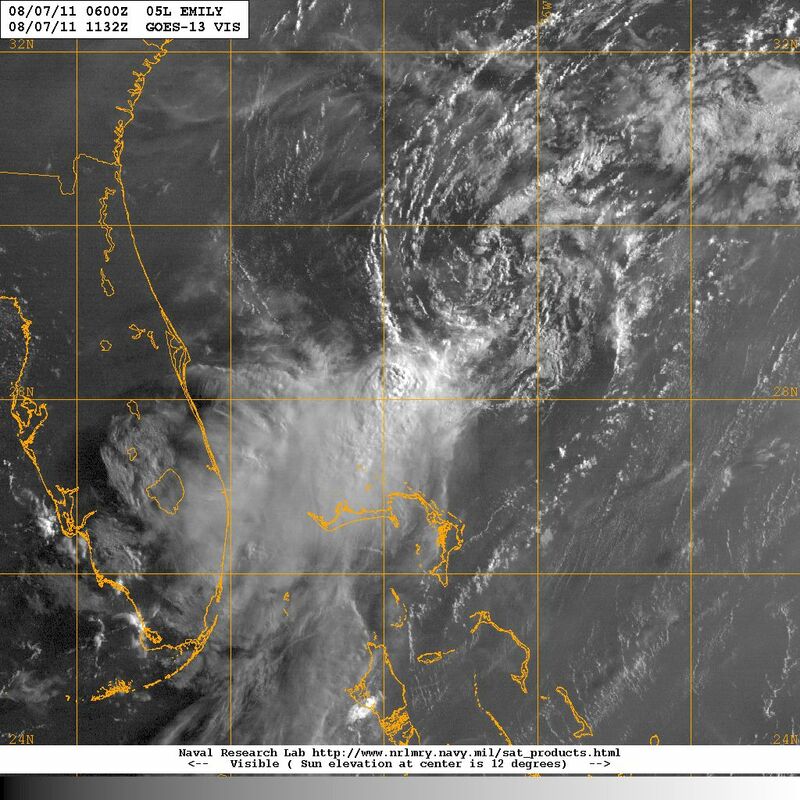 An even larger and stronger well organized tropical wave following some 800 kilometers to the east, should also be monitored closely in days to come. 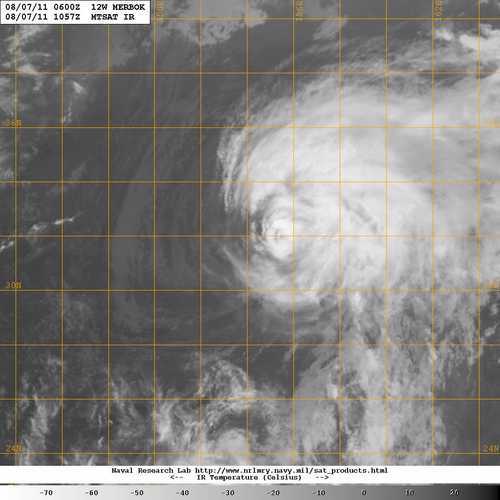 The satellite image below, courtesy of NASA, shows a close-up of the tropical wave now over the eastern Atlantic.